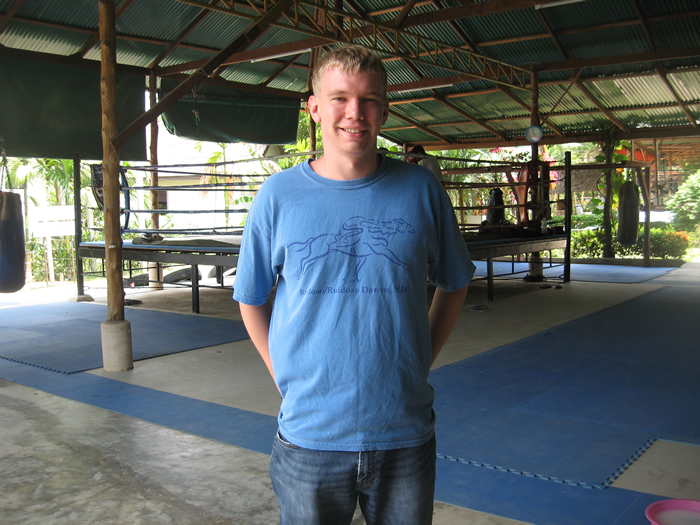 One of the best experiences of my life…. This has been such an amazing experience! 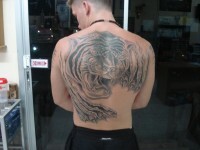 Tiger Muay Thai and MMA was off the hook! 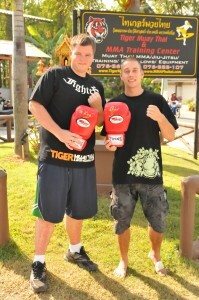 My stay at Tiger Muay Thai and MMA was one of best experiences of my life! 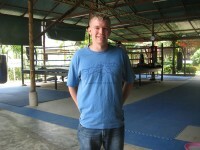 I would definitely recommend Tiger Muay Thai and MMA to anyone interested in learning or continuing Muay Thai training. 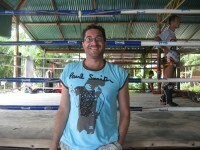 Tiger Muay Thai is Awesome! !